Many Christian women are floundering-they are confused about what it means to be a Christian woman. 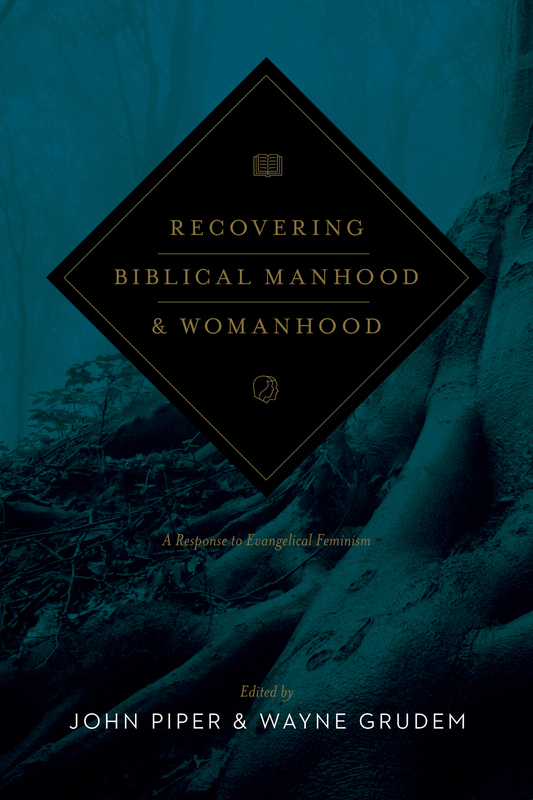 Churches aren't sounding a clear call to biblical womanhood, much less teaching what it is. On top of that, precious few resources exist to help disciple women in the biblical image of womanhood. 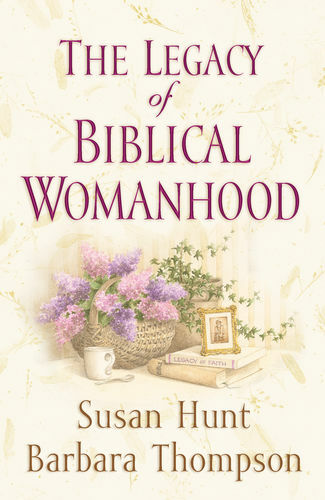 In this book Susan Hunt and Barbara Thompson call women to pass on a legacy of biblical womanhood to the next generation. 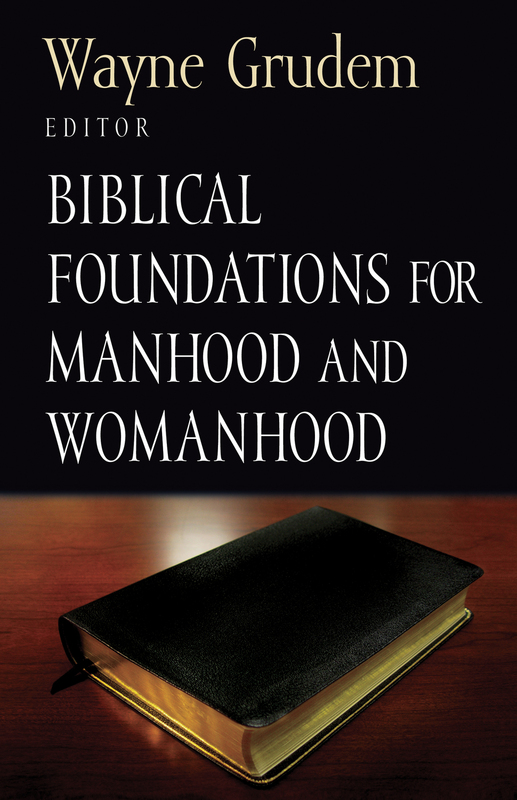 Part One gives a defense of biblical womanhood, urging women to follow God's design. 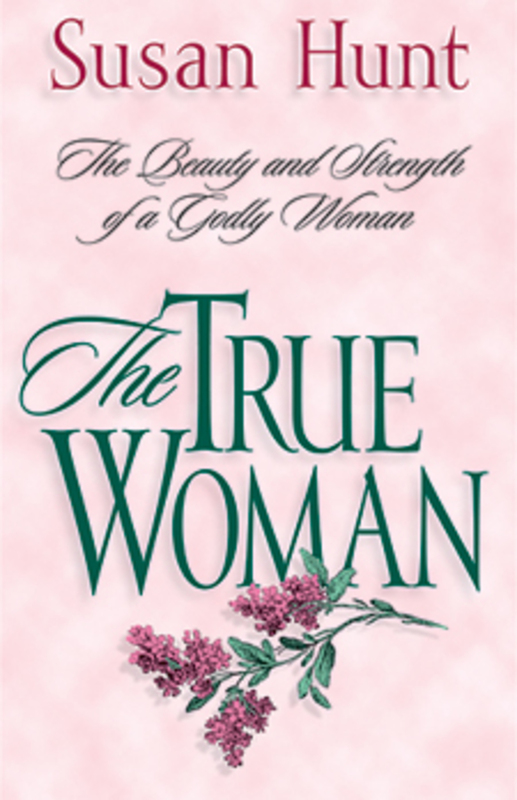 Part Two applies the principles of biblical womanhood to the stages of a woman's life. This includes a chapter about what it means to have a pilgrim's perspective through the final season of life on earth. 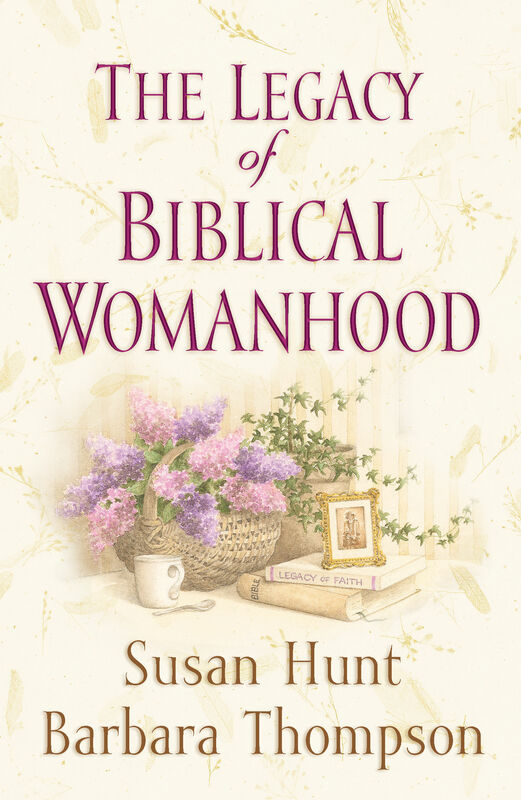 Part Three appeals to churches to equip women to live out and to leave the legacy of biblical womanhood and includes practical guidance for ministering to women. 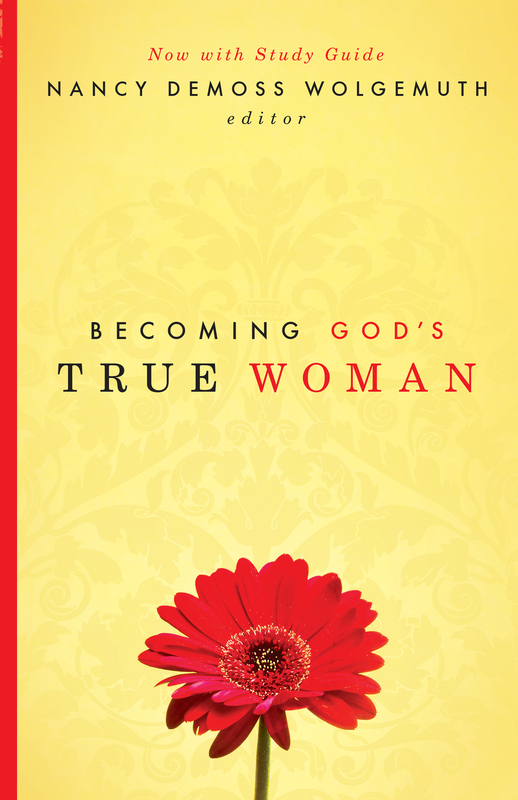 When combined with Crossway's Spiritual Mothering, By Design, and The True Woman, this book will breathe new life into women's ministries in the church. 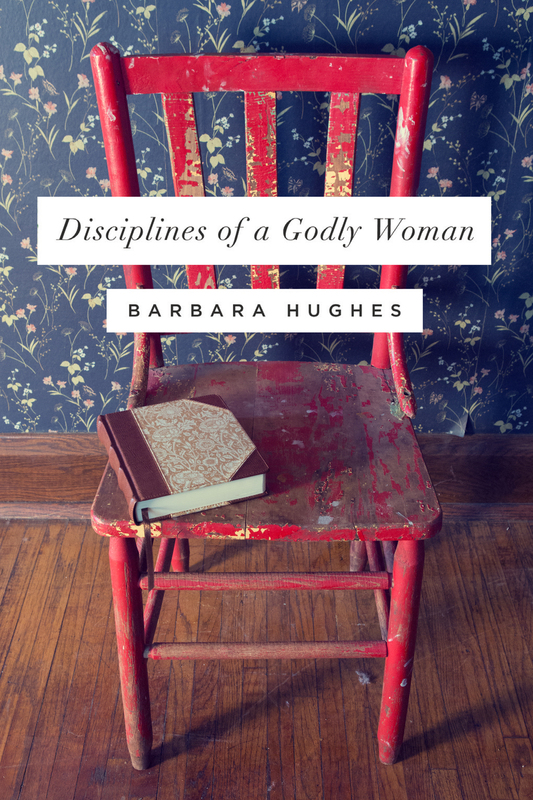 Barbara Thompson is a former member of the Women’s Advisory Sub-Committee (WASC) to the Christian Education and Publications Committee of the Presbyterian Church in America and currently serves as a consultant to this committee. She has a Master of Social Work from Louisiana State University and experience in biblical counseling.